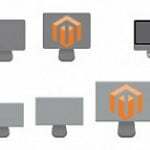 If you are looking for a Magento 2 extension that can not only promote sales but also increase customers loyalty, Magento 2 Store Credit provided by Landofcoder will be your best choice. 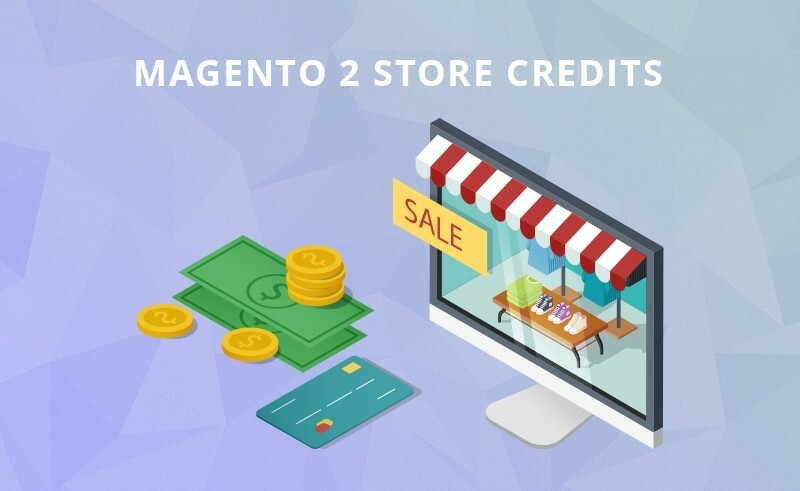 Magento 2 Store Credit encourages your customers to purchase products by giving them online credit. By using this extension, the process of transactions and refunds are more straightforward and quicker. Hence, you can satisfy shoppers with the convenient refunding process, engage a significant number of new customers and keep their loyalty to your store. 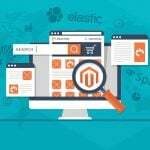 In this blog, to help you get main information of Magento 2 Store Credit, we will discuss some most outstanding features and give you basic usage and configuration guidelines. 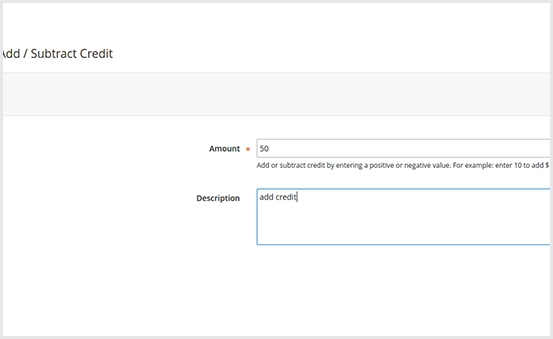 Magento 2 Store Credit goes with a ton of fantastic functions. However, in this blog, we want to focus on several crucial ones that make the module more functional and beneficial than other extensions. With Magento 2 Store Credit, store owners can engage customers by giving them store credit as a small gift for any special occasion. Or, customers can earn credit by buying them. On the other hand, they can pay store credit for tax or shipping fees. Moreover, customers can decide how much credit to spend on products and service with simple steps. 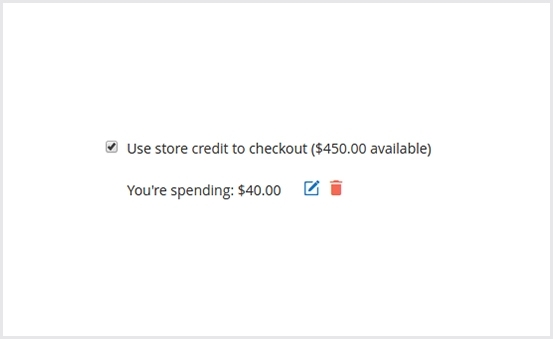 If customers don’t want to pay credit anymore, they are enabled to cancel using credits on both shopping cart and checkout page. Instead of paying by credit, they can pay entirely by cash. 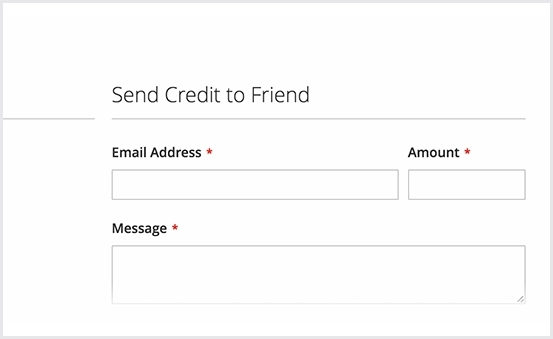 Your customers also can share credit with beloved people by entering recipient’s email address, the amount of credit they want to share and their message to their friends. 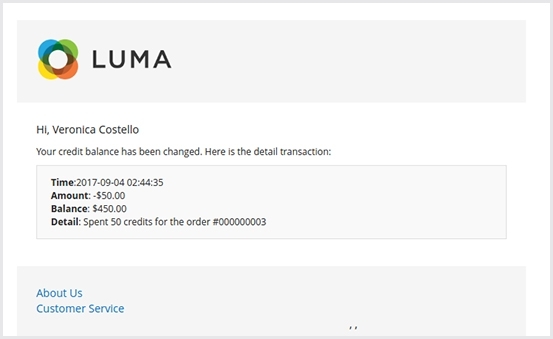 The extension allows your customers to restore redeemed credit if their order is refunded so that they can use store credit for next transactions. 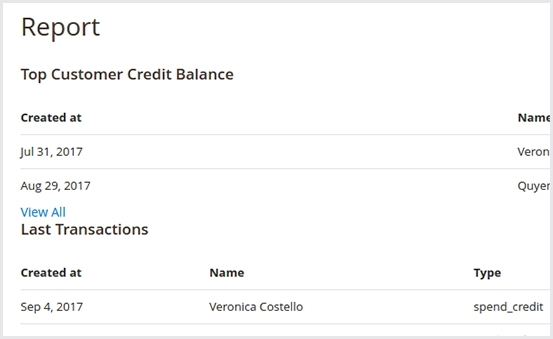 Magento 2 Store Credit extension supports customers track their store credit balance and history at a glance. All details are arranged in one place to help visitors have a good overview. By refunding your customers by credit, you can keep their loyalty to your store. It also saves a lot of time and effort for you and your customers during transactions. You can top up your customer balance in the backend for a holiday or any special events. Give your customers one more reason to come back and purchase on your website. 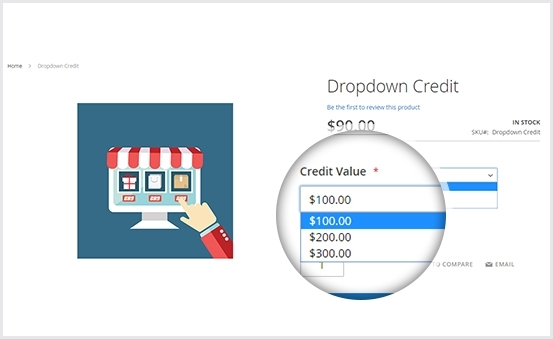 With a well-organized and clear report, the module will support you to check used credits, customer credit statistic, and top customers with the highest credit balance. 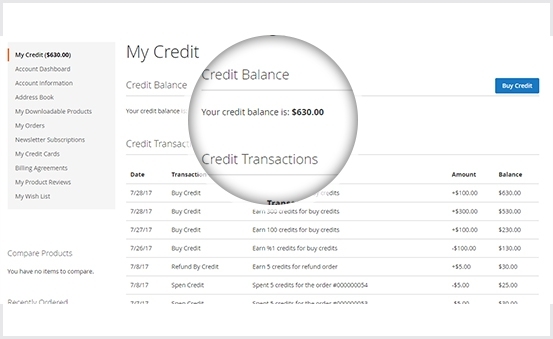 Store owners can send email notifications automatically if there are any credit balance updates. Thus, customers can track their credit balance right after it is changed. 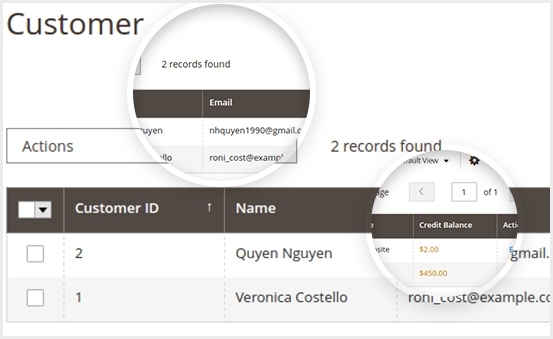 Admin can take full control of all customers’ information such as email, balance, country, etc. from the backend. Store owners can boost sales by giving promo credit to all customers at once and displaying discounted prices on all product pages. 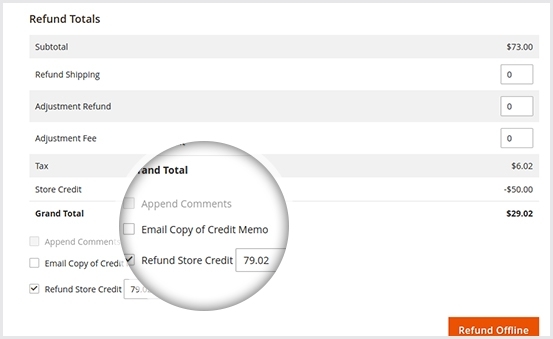 To configure Magento 2 Store Credit in the backend, go to Admin Panel -> Landofcoder -> Store Credit Refund -> Configuration. 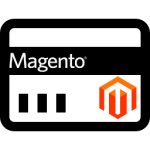 You can purchase Magento 2 Store Credit extension with $199. The extension package includes extensive free updates, full service, and free support. Also, it comes with a 30-day money-back guarantee.